Congratulations OFD . . . These guys are HOT. www.ofdist.com Available to the trade only . 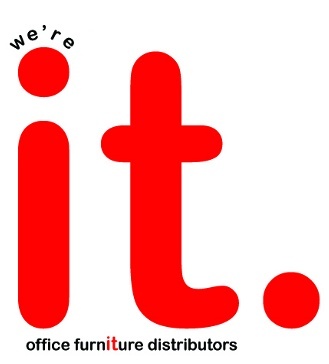 . . InYourOffice can assist you! If you have quality in mind . . . Distinction Leather is a very good choice! Blackberry . . . an excellent business tool. I carry this one.